The for JlR doctor with the constant updates makes it the greater tool on the market for Range Rover – for Land Rover – for Jaguar . 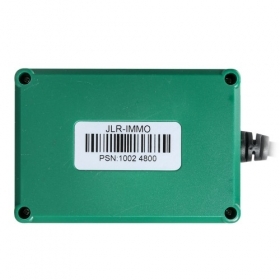 for JLR-IMMO is a dedicated IMMO device for Jaguar and for LandRover, launched . 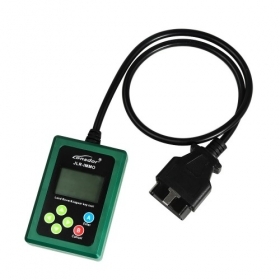 It’s designed to program car keys and applicable to above 95% of for Jaguar and for LandRover models currently (VPW protocols of for Jaguar’s old model is unsupported). 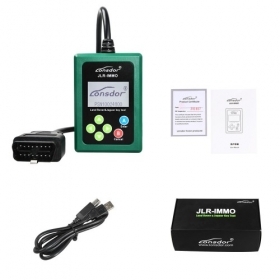 for JLR-IMMO supports OBD program mode, and more than 50 software versions for KVM as well. 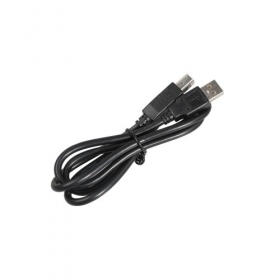 A majority of KVM case is dismantle-free and can be programmed with this device. 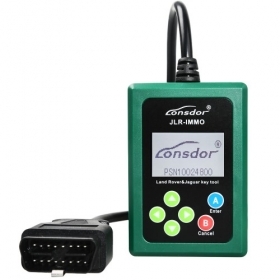 To update the device software, enter the site: http://u.lonsdor.com, to download update toolkit. 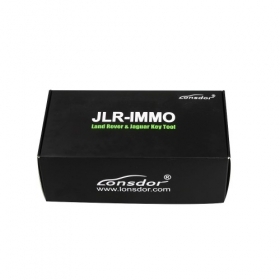 Then according to instructions in the toolkit to update for JLR_IMMO device program. 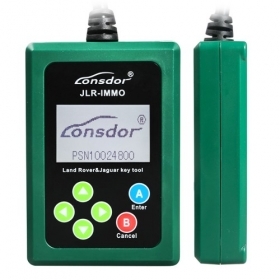 ① Click for JLR-IMMO button, click【Get activation code】, confirm that device No. shown on the webpage is consistent with actual device No. Click【Submit】to get activation code.